The better question.. Should you? 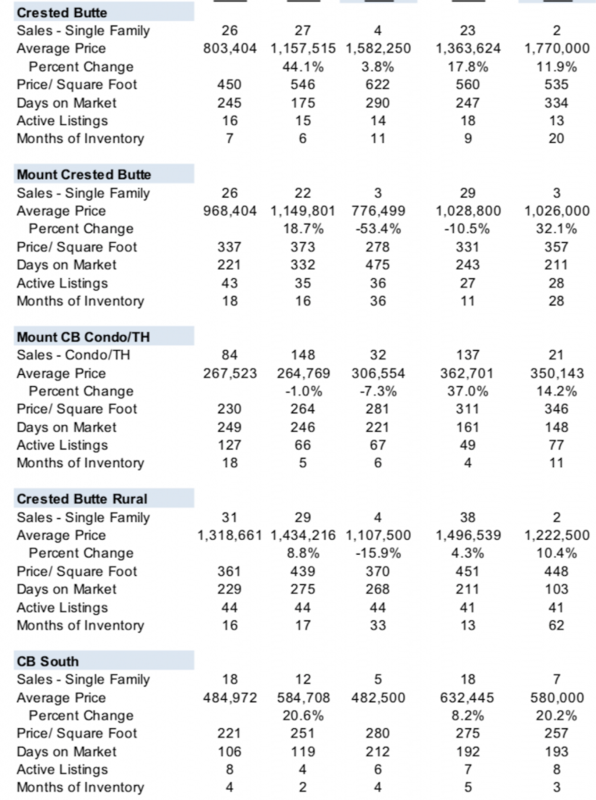 Despite a modest year of snowfall and skier visits, the Crested Butte real estate market charges along with strong activity for the first quarter of 2018. Home sales prices are up in every category and in every neighborhood compared to the first quarter of 2017. The average time it takes to sell a residential property continues to drop. The current average time on market is 214 days, or just over seven months. 23 homes have sold this year in the Upper Valley with a median, selling price of $1.05M which is 18% higher than first quarter, median sales of 2017. Condos continue to be one of the hottest sectors. There have been 27 recent sales on Mt. 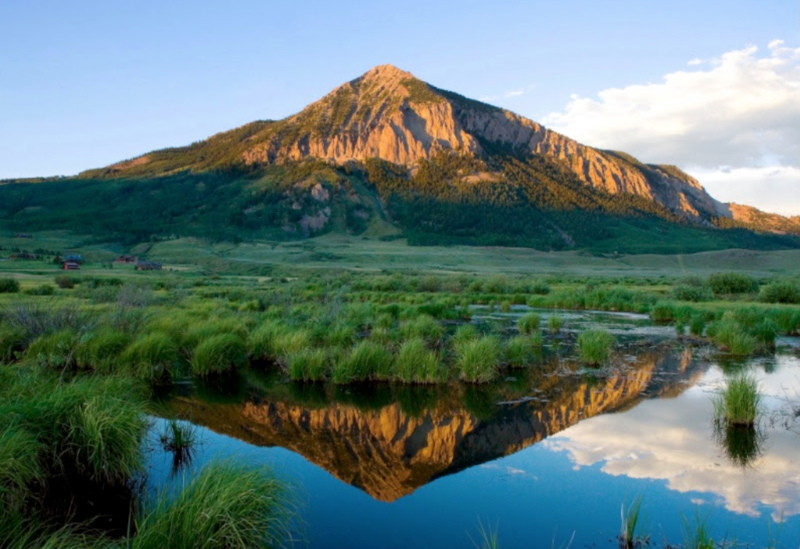 Crested Butte in the past three months with an average sales price above $350,000. It is now common to see multiple offers on new condo listings with several condos closing above asking price. Demand for land is at its highest in years. Average prices are up 50% to hover $300,000. The highest price paid in the first quarter was $1.3M for a 45 acre parcel in Granite Basin River Ranch. There are currently 14 homes in the Upper Valley under contract, including 16 condos and 6 townhomes totaling $23.4M. There are 11 parcels under contract totaling $3.2M with 36 recent sales. Buyers, second homeowners and investors are recognizing the relative value of property in our valley paired with the quality of life, culture and great school systems for raising children. Below, you will see the progression of sales statistics from 2015 to May 1, 2018. Thank you for reading today. Please contact me anytime to discuss the real estate market further.